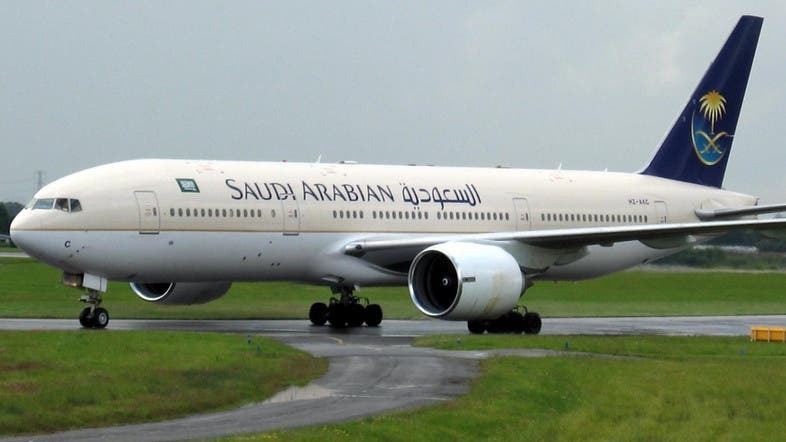 ZANZIBAR NI KWETU: Saudi Arabian Airlines suspends flights to and from Toronto! Saudi Arabian Airlines suspends flights to and from Toronto! Saudi Arabian Airlines, also known as Saudia, said in an official statement that it was suspending flights to and from Toronto, the latest in a series of measures the kingdom announced on Monday in its diplomatic row with Canada. The airline added that any canceled tickets will be accepted with no cancellation charges to be applied. They stated that they will make all efforts to find solutions for passengers who have booked flights to or from Canada. The kingdom froze new trade and investment with Canada on Sunday following Canada’s statement about “civil society activists”. It also recalled its ambassador and gave the Canadian ambassador 24 hours to leave the country.